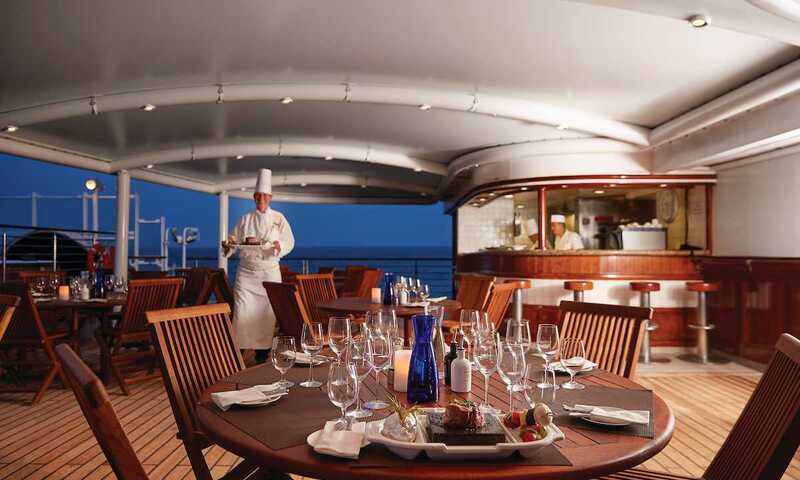 Silver Explorer sets the bar when it comes to the highest levels of comfort and onboard service in the polar regions. 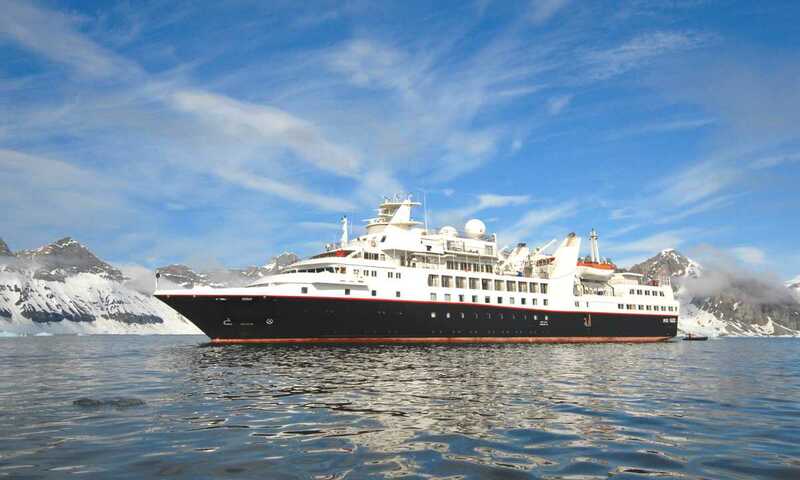 A purpose built expedition ship with a maximum of 132 passengers, she has earned a loyal following and receives consistently high customer feedback. What most struck me about my time on Silver Explorer was the smiley staff - discreet, yet ever attentive - and just how dangerous an unlimited supply of champagne could be! With this level of comfort and service, the worst part of the voyage is having to get off at the end. 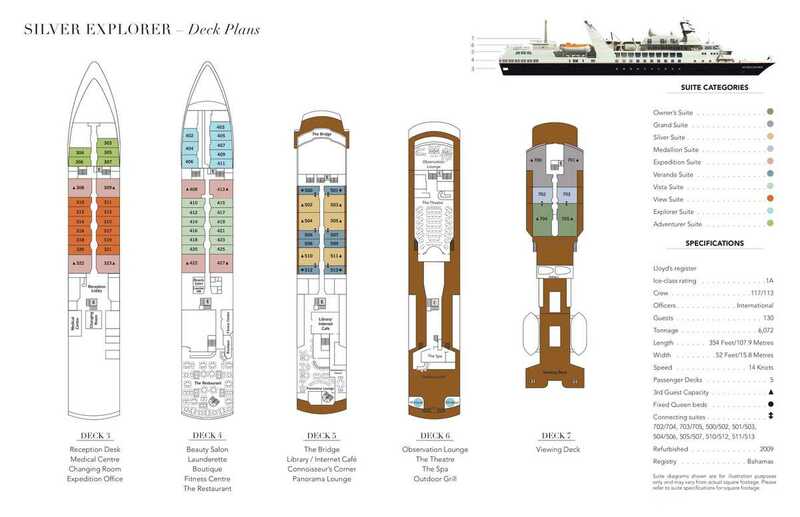 The Explorer's 68 suites are located on five different decks, all with exterior windows. All suites aboard the Silver Explorer come with twin beds or queen-sized bed, marbled bathroom, personal safe, and flat-screen TV with interactive video, on-demand services, and satellite news. Fax: Fax reception is complimentary, transmissions are available at an additional cost. B&W printer is also available. Please note that this is only for light data traffic and that the above prices are only approximate. You can check your personal emails using the onboard computers to connect to the Internet and also by connecting to wifi to use your own device. The ship is reachable via e-mail or phone. Mailing services are limited in the Arctic.